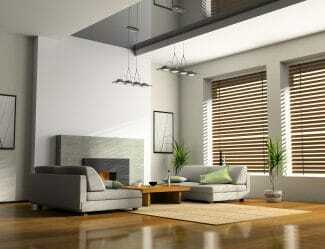 Phoenix Blinds offer roman blinds supply and installation services in the Illawarra region. 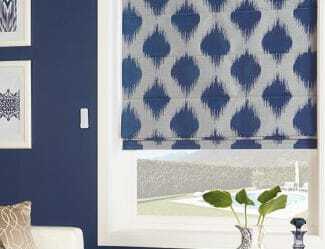 We service both residential and commercial properties, and we have a range of different size, fabric and style options to select from – browse our online gallery or visit us in-store to see some examples of the different types of roman blinds that we have available. 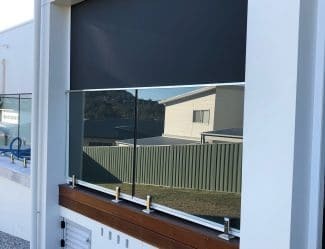 All the products in our internal blinds range are manufactured using components and fabric sourced from Australian-based companies and brands. We offer a 5-year warranty on all fabrics and a 2-year warranty on the components and installation. 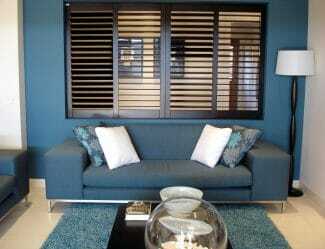 Roman blinds are an attractive style of blind often favoured by hotels and resorts. 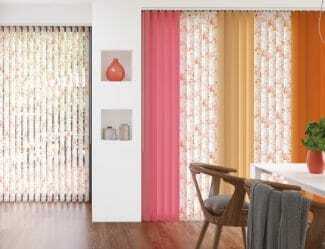 They work on a very similar system to roller blinds, however rather than rolling the fabric up, it stacks it up neatly. When fully extended, the fabric is smooth and doesn’t have any creases or bumps. 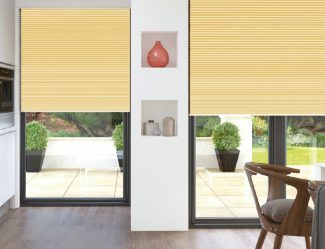 Our roman blinds are available in a wide range of fabric and colour options including sheer light-filtering fabrics as well as thick block-out fabrics. We offer all our customers a free in-home consultation with a professional sales consultant. Your consultant will show you product and fabric samples and help you select the best options to suit your budget and application. They will then provide you with an on-the-spot quote based on your selections. 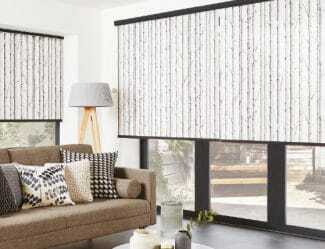 Visit our showroom to compare the different styles of blinds and speak to our friendly team about which option will suit your home or office the best. 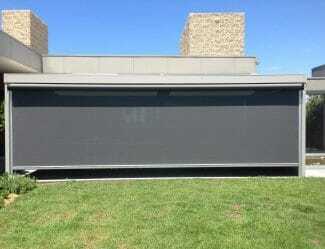 If you bring your plans and measurements with you then we can give you quotes for any styles that you like. We will need to do an on-site check-measure before we can finalise your order. Fill in our online quote request form by uploading your plans and measurements and we will email you a quote. 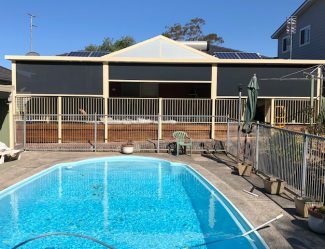 This is a great option for comparing pricing between different styles and getting a feel for the budget required, but we will need to do an on-site check measure before we can finalise and place your order. Once you have approved your quote (and we have finalised all measurements), we’ll invoice you for your deposit and then place your order. Roman blinds and other internal blinds have an average turn-around time of 3 weeks from order confirmation to delivery and installation.